(1990) Moscow Institute of Physics and Technology ("Fiztekh"). (1992) a graduate school of the Institute for Control Science. 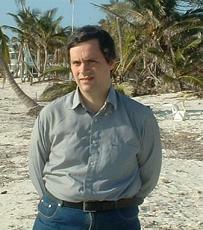 Main scientific interests: geometry, combinatorics and mathematical physics.